The Bay Area's Most Trusted Source. Thank You Pleasanton and the Tri-Valley - It's a pleasure to serve you! Full-service, Non-medical Caregiving. Serving Marin, Sonoma and Napa counties and the Tri-Valley. As people age, having assistance can make a huge difference in health, well-being and happiness. For experienced, trustworthy and compassionate care, Hired Hands Homecare is your partner and safety net. Whether occasional Companion, or round-the-clock Certified Nurse's Assistant (CNA), we've got you covered. Every situation is unique. Our management team will dive in to assess exactly how to best serve you, then hand-select the right caregivers for the job. Going forward, the team will check in regularly to confirm all is going according to plan. Across the spectrum of individual needs, we care for our clients at the highest personal level. We are not a franchise. Hired Hands Homecare is a local, family owned & operated company completely focused on the idea of great people helping great people. We have been for 20 years. All caregivers are our employees – fully screened, insured and bonded. 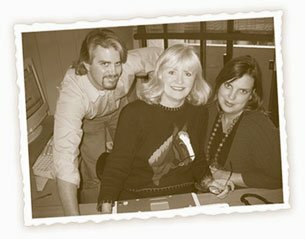 The Winter family founded the company first in Marin County in 1994, and brings over fifty years of home care experience to the table. 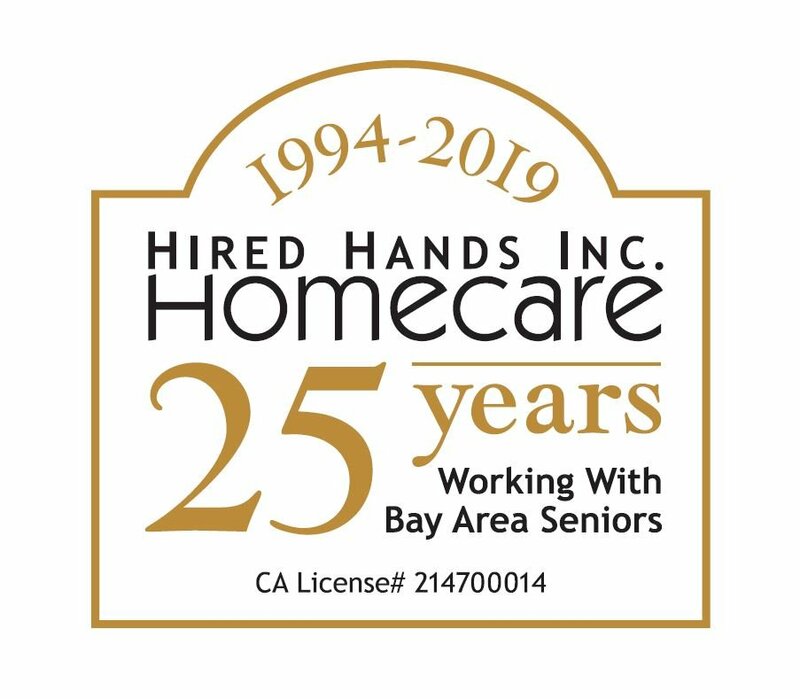 As such, the depth of our knowledge paired with our commitment to service integrity ensures each Hired Hands client receives a level of customized, personal care that has earned us several industry honors. 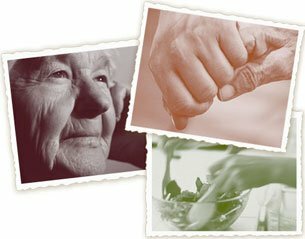 Hired Hands Homecare provides a wide range of caregiving services for clients living with dementia and Alzheimer’s disease. We truly understand how this affects both the client and their loved ones. We have developed a specialized team to directly serve this growing need. Our feedback from client families and care center staff where our caregivers have made an impact confirms the difference they create in our clients' lives.